The Peoples Democratic Party (PDP) has once again, called on President Buhari and the Federal Government to make public, the names of all persons allegedly involved in siphoning repatriated 322 million dollars looted by late Gen. Sani Abacha. 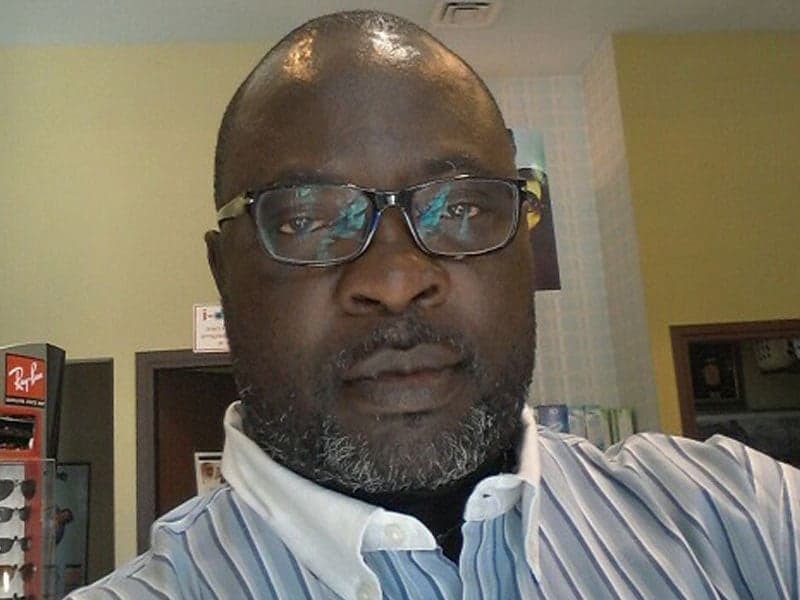 Naija News learnt that the party’s spokesperson, Kola Ologbondiyan, who made this known yesterday in a statement released in Abuja, accused some officials of the administration of siphoning the recovered loot. 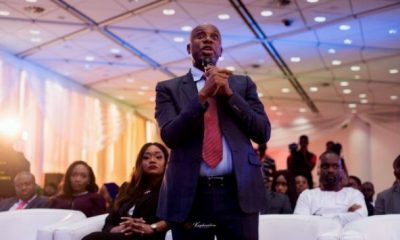 The party, which has not provided any evidence of looting of the funds, said publishing the list of the persons was important following revelations that the repatriated funds was being siphoned. 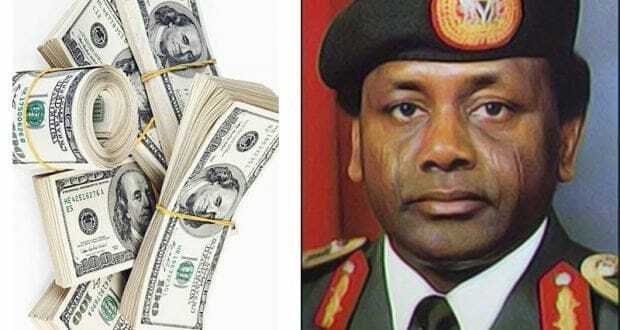 The federal government has already declared that the $321 million Abacha loot recovered recently from the Swiss government would be put into the national social safety net programmes. The Minister of Finance, Kemi Adeosun, disclosed this during a joint press briefing last month at the end of the 2018 International Monetary Fund and World Bank Spring Meetings in Washington DC, United States. She said the recovered fund has already been lodged in a special account in the Central Bank of Nigeria (CBN). The minister said the social safety nets project was to provide access to targeted transfers to poor and vulnerable households under an expanded national social safety nets system. But, prior to the clarification, the Cable had reported on how Mrs Adeosun declined approval for the payment of a controversial $16.9 million fees to two new lawyers hired by the Attorney General of the Federation, Abubakar Malami, for the recovery of Abacha loot. The two lawyers are Oladipo Okpeseyi, a senior advocate of Nigeria (SAN), and Temitope Adebayo, both of whom worked for the defunct Congress for Progressive Change (CPC), led by President Muhammadu Buhari, and one of the parties that metamorphosed into the ruling All Progressive Congress (APC). It was reported that Mr Malami, also a one-time legal adviser to the defunct CPC, in 2016 engaged the services of the two lawyers even when the deal had been virtually concluded by a Swiss lawyer, Enrico Monfrini, who earlier helped the government in the deal and had been paid. However, both the finance minister and Mr Malami have denied any wrongdoing. Their denials, however, have not persuaded the PDP to stop calling on President Muhammadu Buhari to direct Mr Malami to make public, owners of the consulting firm reported to have been paid billions of naira as consultancy fee for the “sharing” of the money. The PDP said the company was paid the consultancy fee without passing through the constitutionally required approval by the National Assembly. 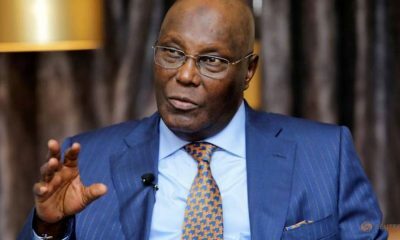 “Since this issue was raised and the PDP called for a legislative scrutiny, the federal government and the APC have kept mum, perhaps, thinking that by their silence, it will be swept under the carpet like others in the past.“However, let the APC and the Presidency be informed that Nigerians want to know the details of all those involved in the sharing. “Nigerians want to know the details of the consultants; who authorized the consultancy, the scope of work of the consultancy firm as well as the terms. “The president should therefore not stand aloof on this matter like others before it because it directly concerns the people,’’ it said.